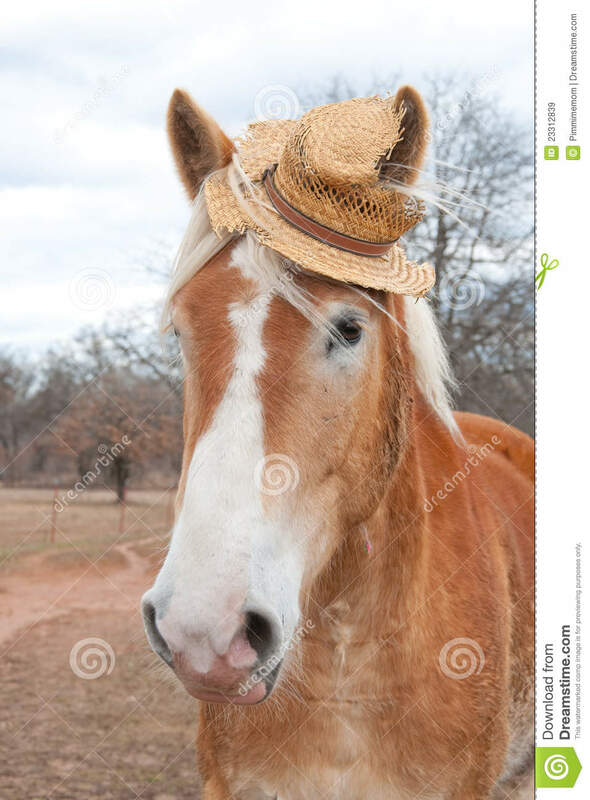 I just had the glorious idea that it would be really nice if we could stitch hats on our domesticated animals. So i would allways know which of my sheep is Billy. Stitching seems a bit overly harsh to the animal, simply RMB'ing them onto them should do the trick. And please add a client side toggle that disables display of silly things (eg. shop hats in general) so the ones that don't want suspension of disbelief being broken by superficial cartoonish elements can opt out to enjoy the visuals of the pure game - without being exposed to these abominations. Granger wrote: Stitching seems a bit overly harsh to the animal, simply RMB'ing them onto them should do the trick. I would replace it with generic, modified type of sprucecap / legendary hero cap so a player still can be aware someone's hat isn't a crafted one. Granger wrote: so the ones that don't want suspension of disbelief being broken by superficial cartoonish elements can opt out to enjoy the visuals of the pure game - without being exposed to these abominations. Not cartoonish, not stupid, it's a thing humans do. That being said, I hear you on wanting the hats to be invisible.